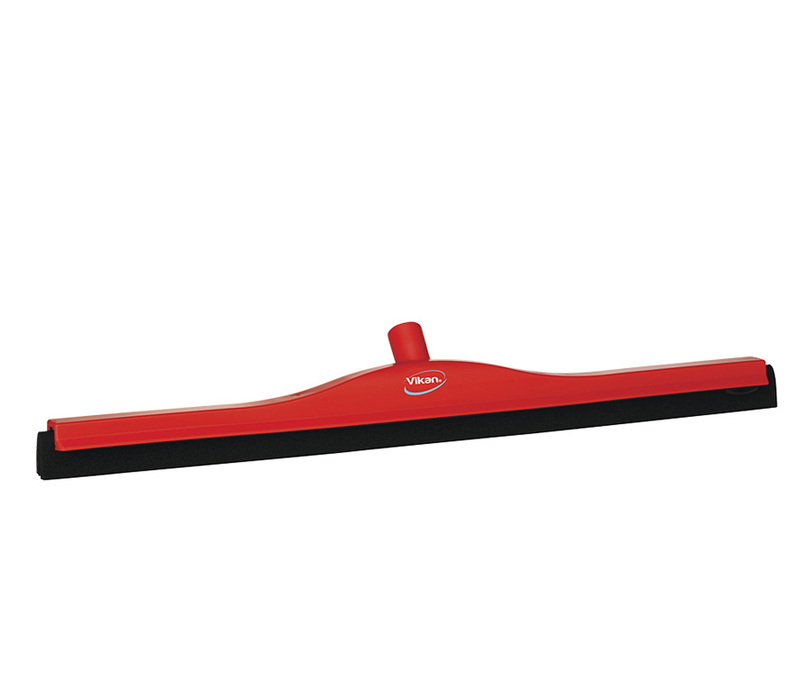 Squeegees Red Fixed Head Squeegee 28”The neoprene rubber blades on this squeegee make it the most effective squeegee in the Vikan range. It is excellent on all types of floors, as the soft rubber reaches into and cleans all spaces on the floor, such as grouting between tiles. The cartridge system blades can be removed for easy cleaning and replaced when worn out, making the model a very economical option. 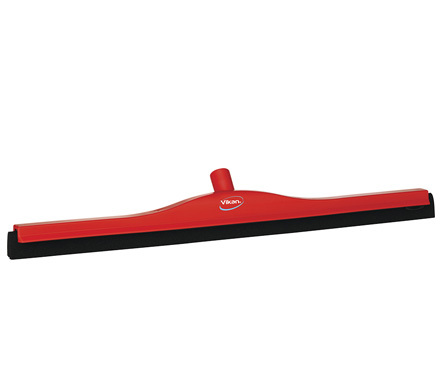 Replacement squeegee blades 77755 or 77759. May be used with any European-thread handle.